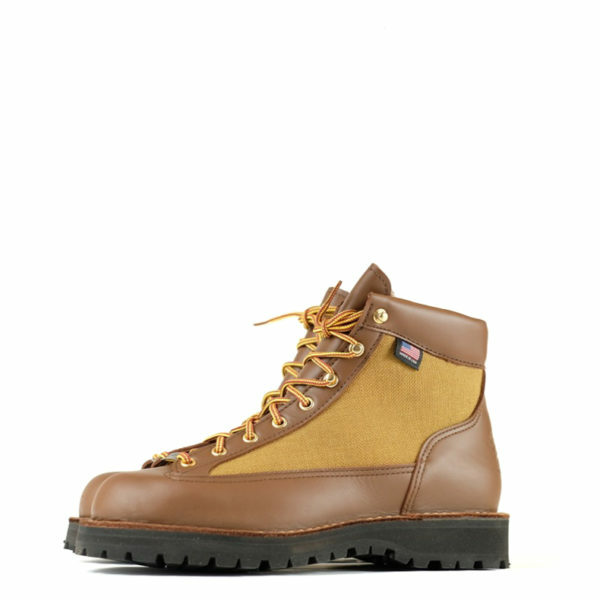 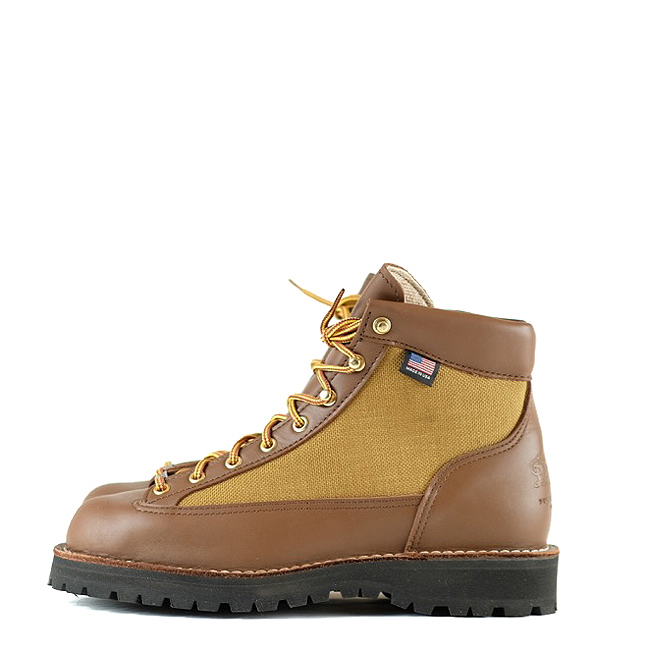 Solid and supportive enough for serious miles and great for urban winters, the Danner Light. 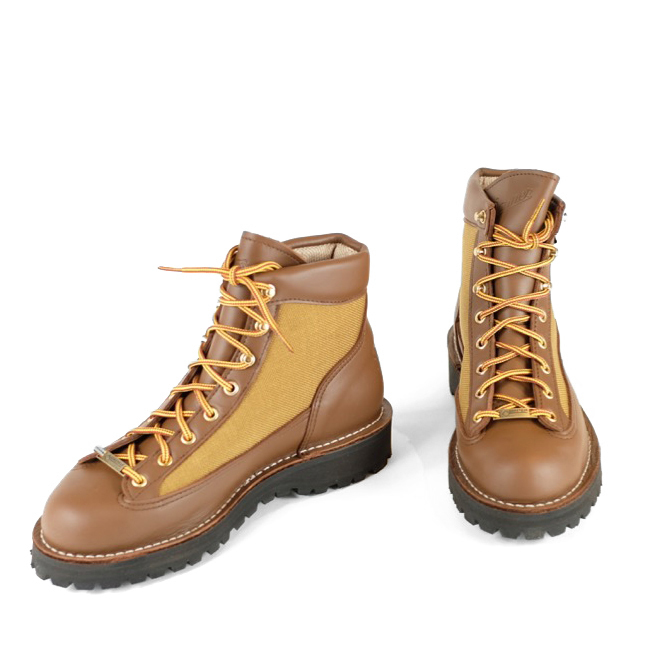 In production since 1978 the Danner Light is a versatile choice. 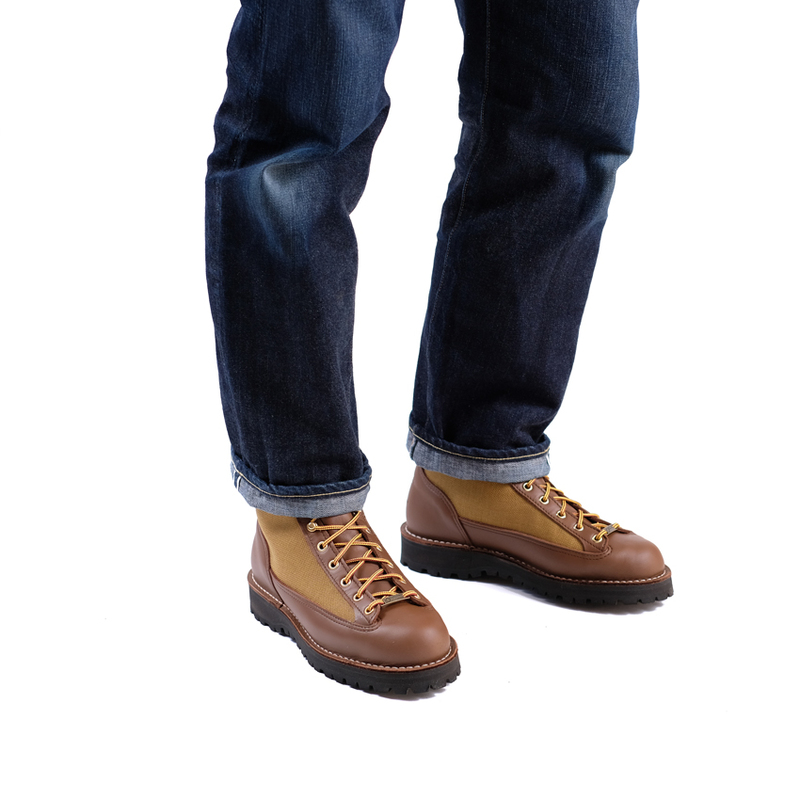 Whether for hiking or urban use they look great with denim, shorts or fatigues and are extremely lightweight despite their solid construction. 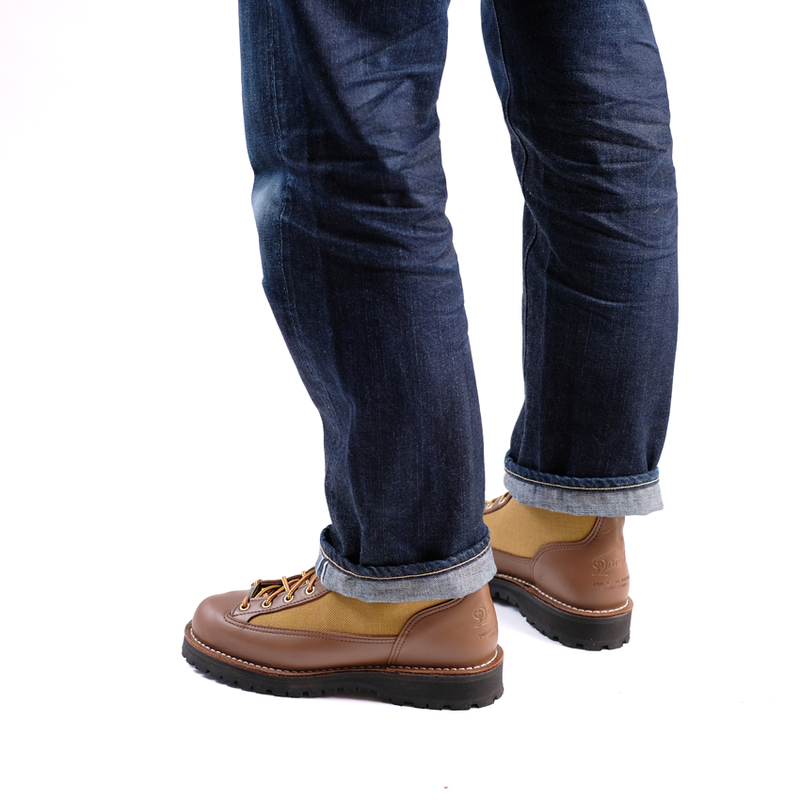 They are made using stitch down construction so are fully rebuildable and have a wider platform which moulds to your foot with break in. 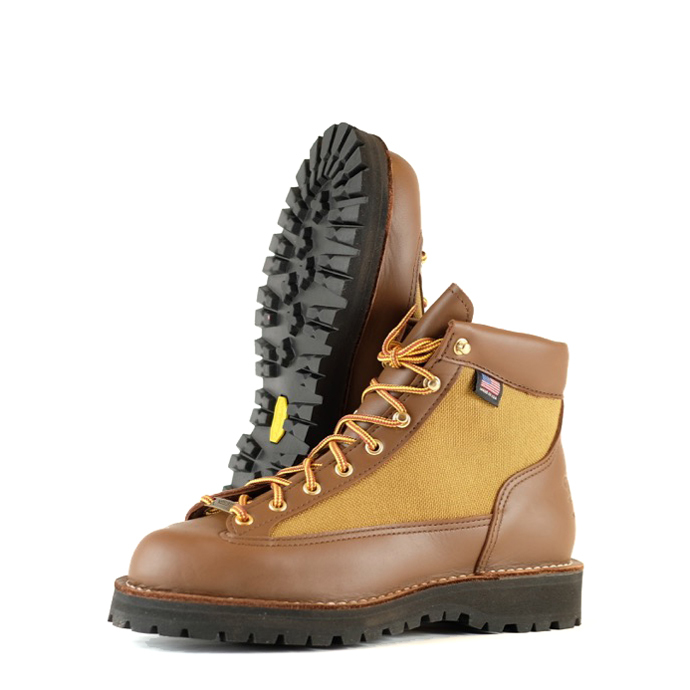 The Gore-tex lining makes them waterproof and breathable and the Vibram Kletterlift outsole gives them great traction and a cushioned feel. 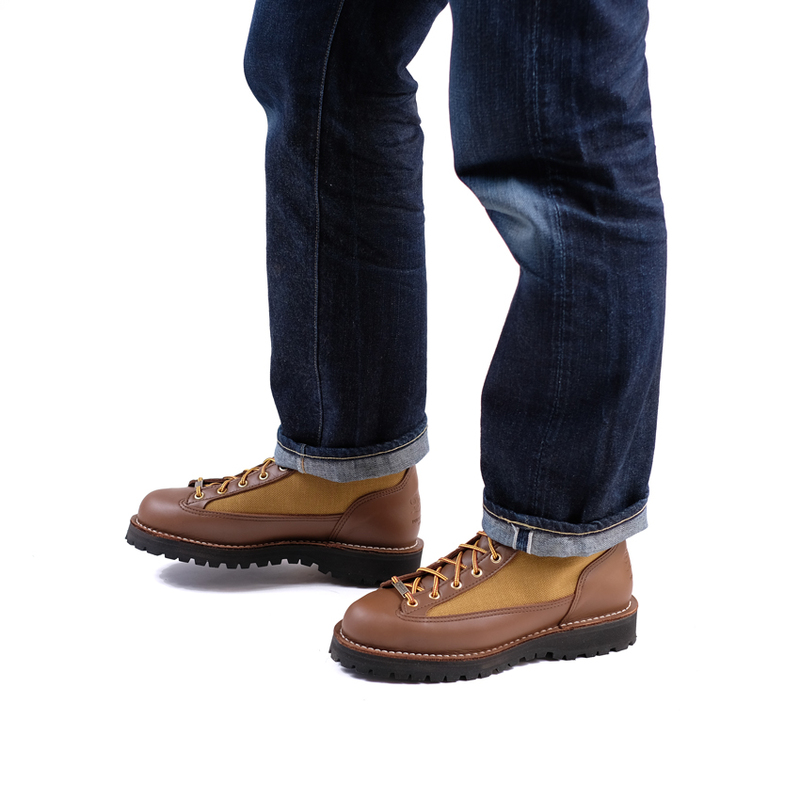 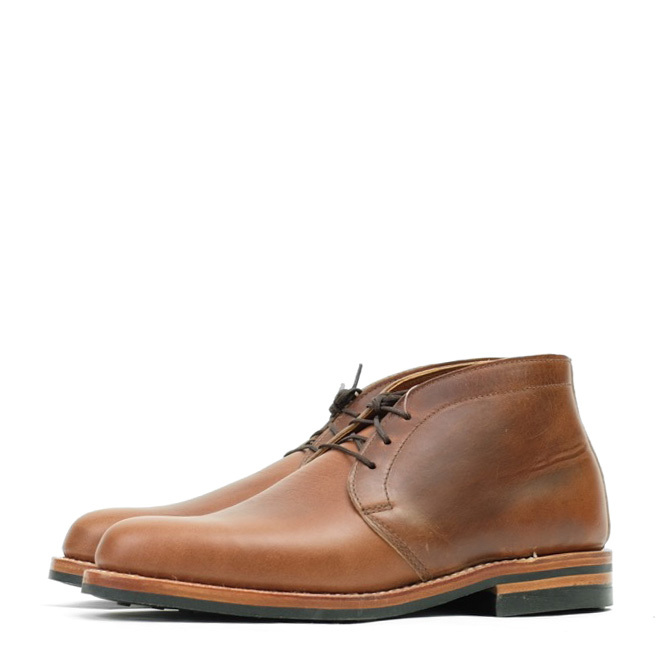 They are solid but are also extremely lightweight on foot and comfortable from the get go. 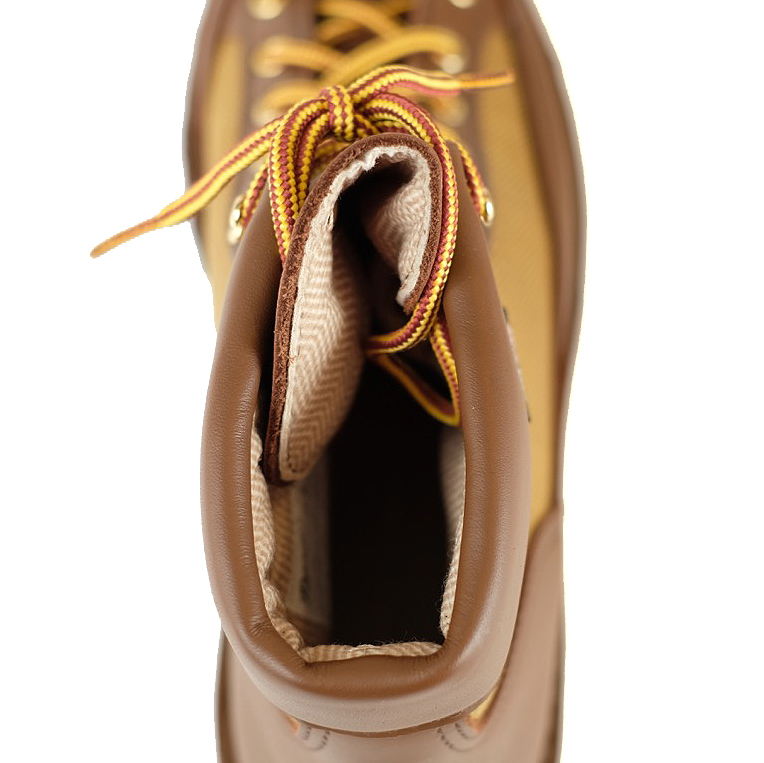 The Danner Lights are an EE fit but fit quite snug due to their internal padding, more like a UK G or US D standard fit to begin with. 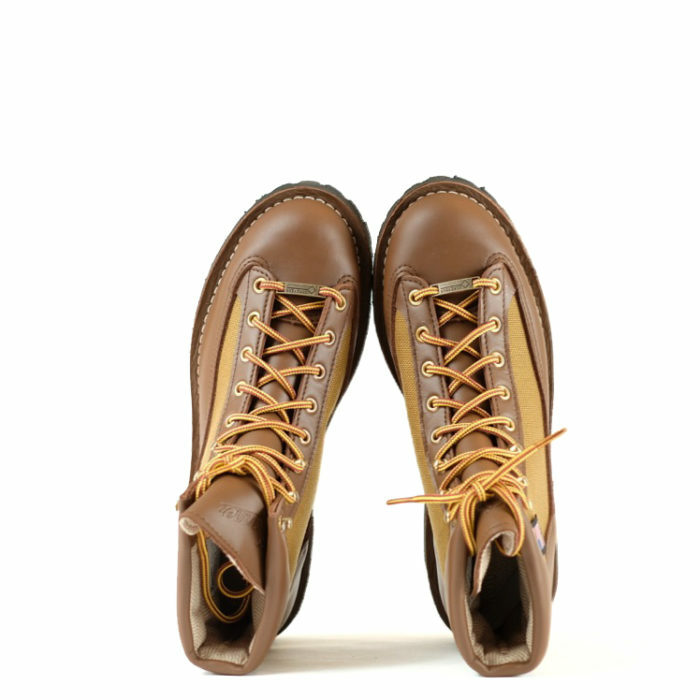 Due to the Stitch Down construction they will give and shape to your foot.